Pjenné is a versatile purveyor of vibe matched only by those who have been buying and playing records for years. With a record collection that boasts an exquisite taste for blue eyed soul, modal, spiritual jazz and the uplifting yet hedonistic roots of disco and house, you have a fine selector. All-embracing when it comes to style, she finds harmony in diversity which is reflected in a range of regular slots across Melbourne’s favourite spots, Lost Weekend, Wax’o Paradiso, Daydreams and Lucid. 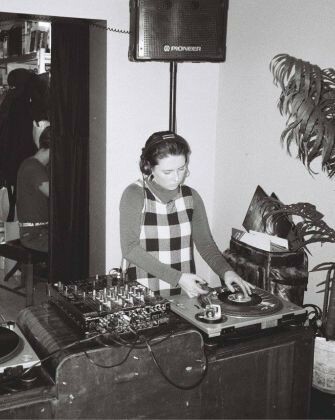 Soon to make her festival debut taking to the dusty decks of Strawberry Fields, Pjenné has also supported the likes of international selectors such as Jack J and Bradley Zero.